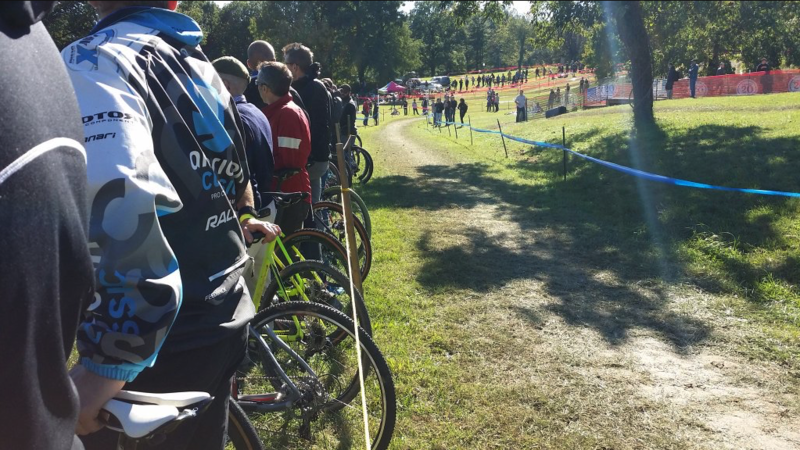 Scott, David and Bill give you the low down on all that happened at this past weekend’s Charm City Cyclocross UCI C1/C2 races. We talk about the racing, the course, the hipsters and so much more. Theories are put forth, grievances are aired and conclusions (right or wrong) are made. We then move on to Ronse and talk about rainbow jerseys, mechanicals, Internet commenters. It’s an action packed hour that is not to be missed. We are highlighting SDG Components, one of our sponsors from the ITCH tour in this episode. Check out www.sdgcomponents.com and give them a follow on Twitter @SDGcomponents. Let SDG know that you heard about them on Crosshairs Radio. Feature image © 2016 Brett Rothmeyer.